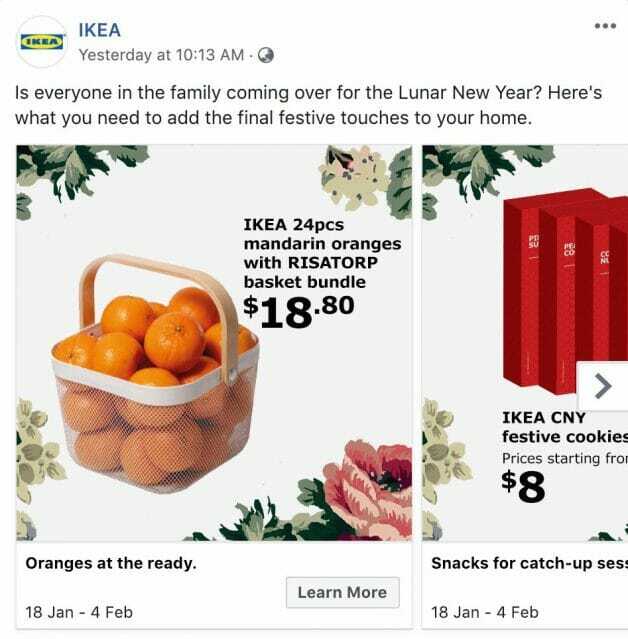 IKEA Singapore is celebrating Chinese New Year a little differently this year. 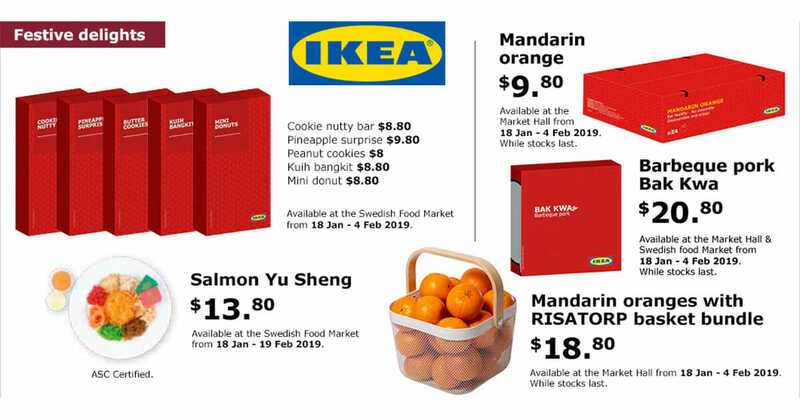 Besides rolling out a selection of stuff in auspicious colours, the Swedish furniture maker apparently thinks it’s a good idea to sell CNY festive goodies. Such as the local favourite Bak Kwa (barbecue pork), mandarin oranges and Salmon Yu Sheng. Talk about getting into the mood. 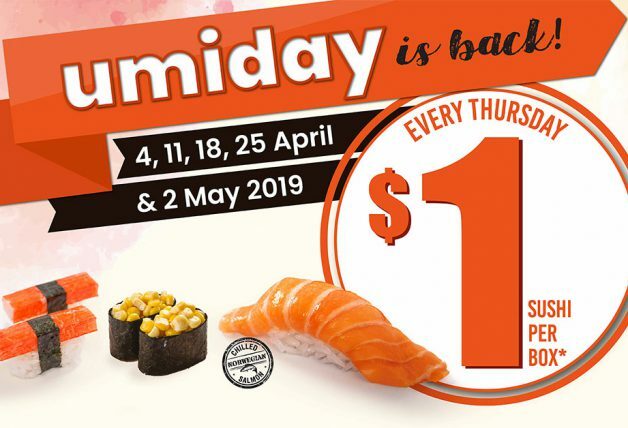 There are also snacks including cookies, pineapple tarts, and even mini doughnuts up for grab at their food market section. These festive delights are only available for a limited time from 18 January to 4 February or while stocks last so if you want to try them, better head down early to stock them up before they’re all gone. The Salmon Yu Sheng is the only exception which will be available till 19 February. If you prefer to dress up your house too, there are lots of traditional-style decorations available at IKEA for a limited time as well. 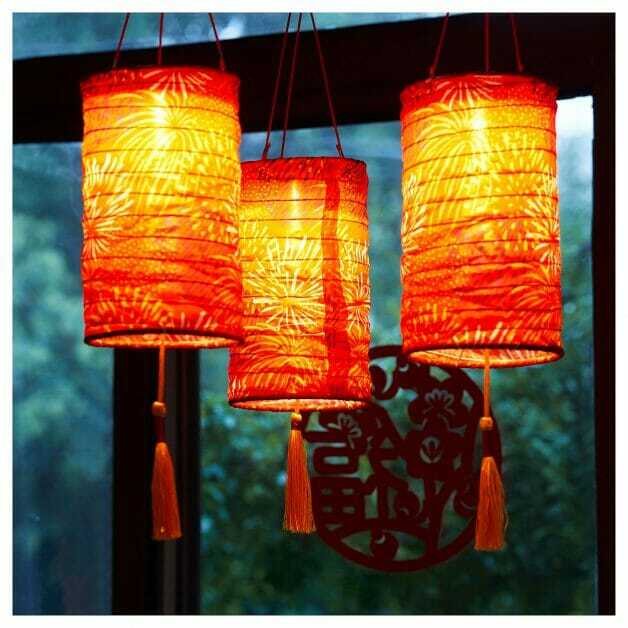 IKEA CNY Red Lanterns (LED), battery-powered at $7.90 each. 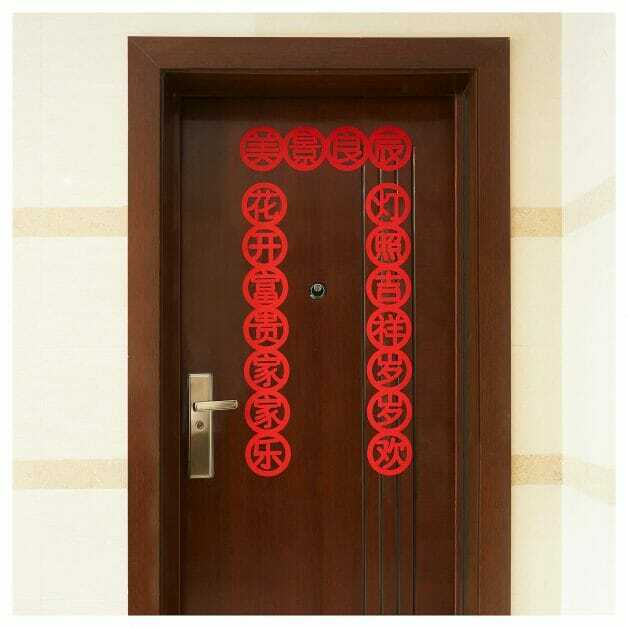 Door decoration, set of 3 at $3.90. 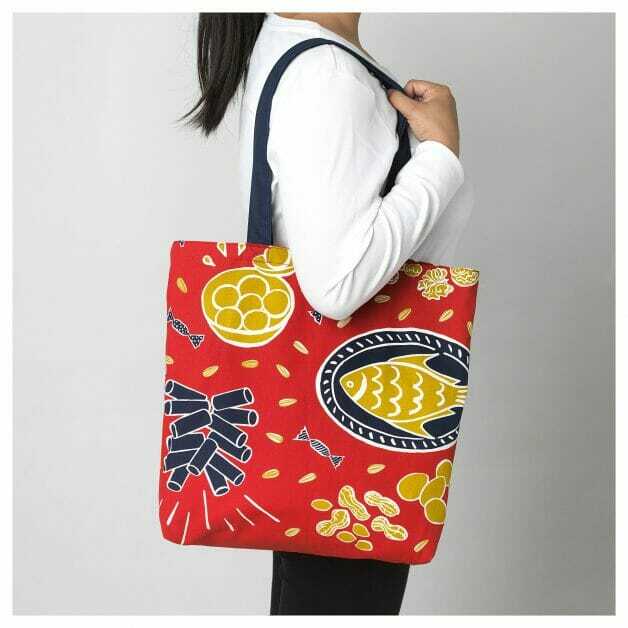 CNY-themed bag to carry your mandarin oranges, red packets and gifts. 100% cotton, priced at $6.90 each. 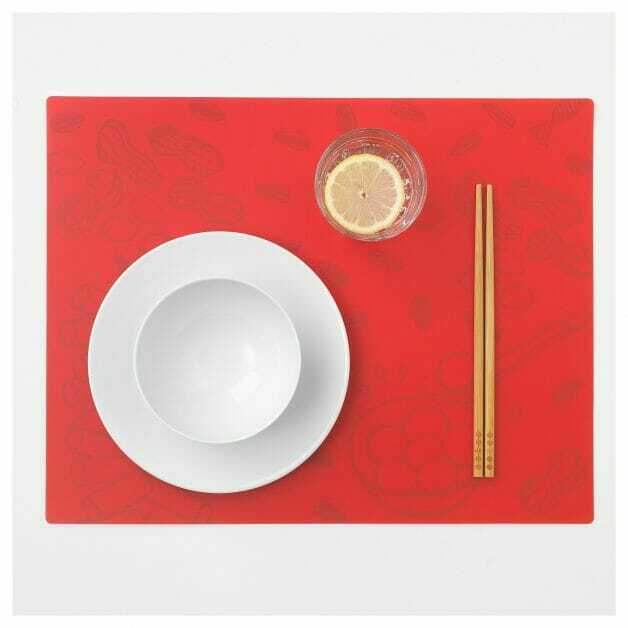 Red dining placemats with festive prints. Made with love from skilled craftspeople in Doi Tung, Thailand. 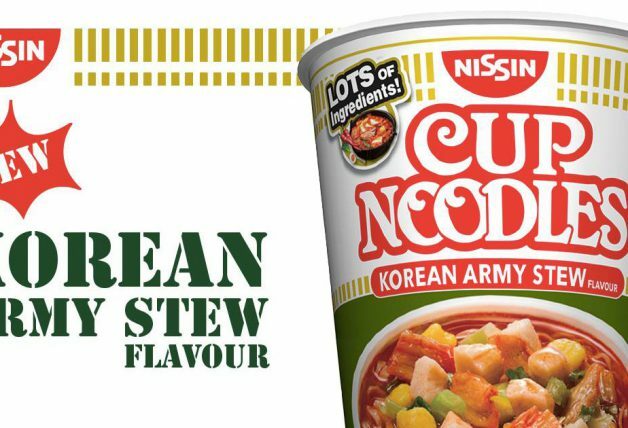 Yours at $2.90 each. 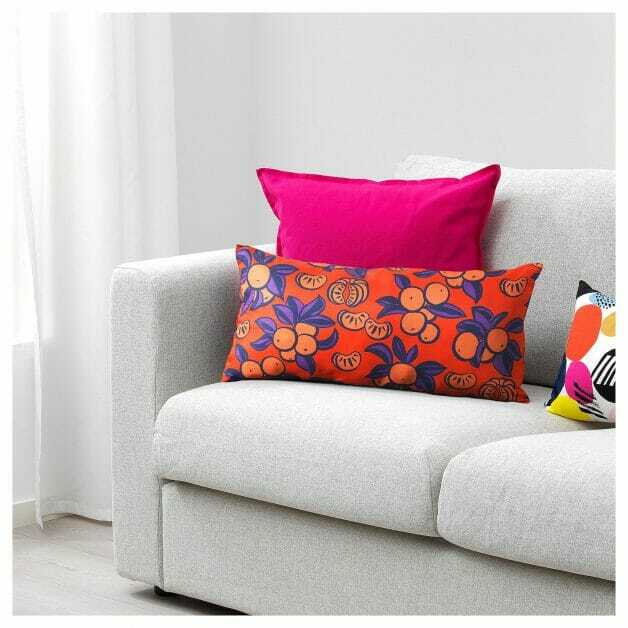 CNY-inspired orange cushion with polyester filling at $12.90 each. 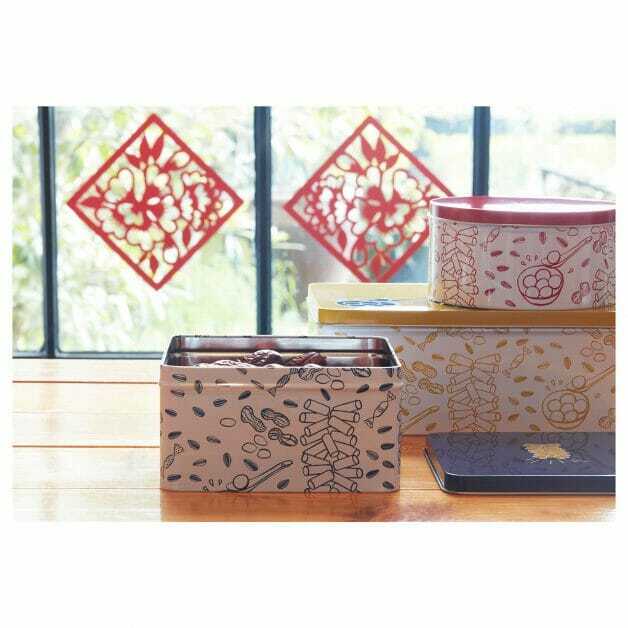 Fill these colourful tins with cakes, biscuits and treats for your guests during CNY. The small sizes can be stacked inside the larger one to save space in your cabinets. $12.90 for a set of 3. You can find the entire IKEA CNY collection here.